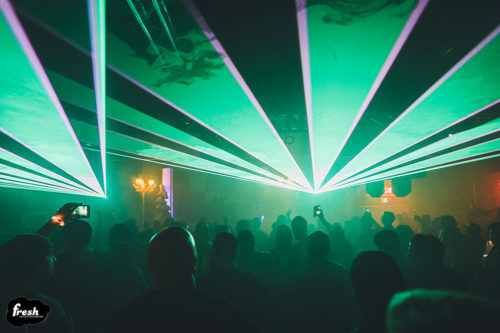 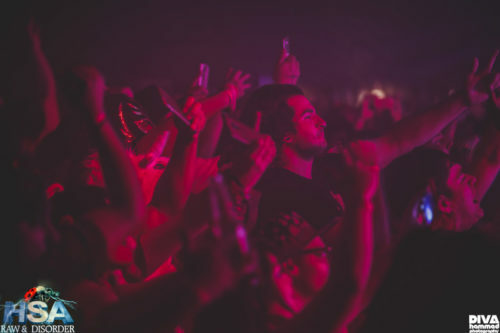 From inception, Fresh Entertainment has steadily grown to become one of the most loved electronic music event producers in California. Fresh built a strong, loyal following by staging themed events that deliver exciting production value and creative, innovative artist lineups. 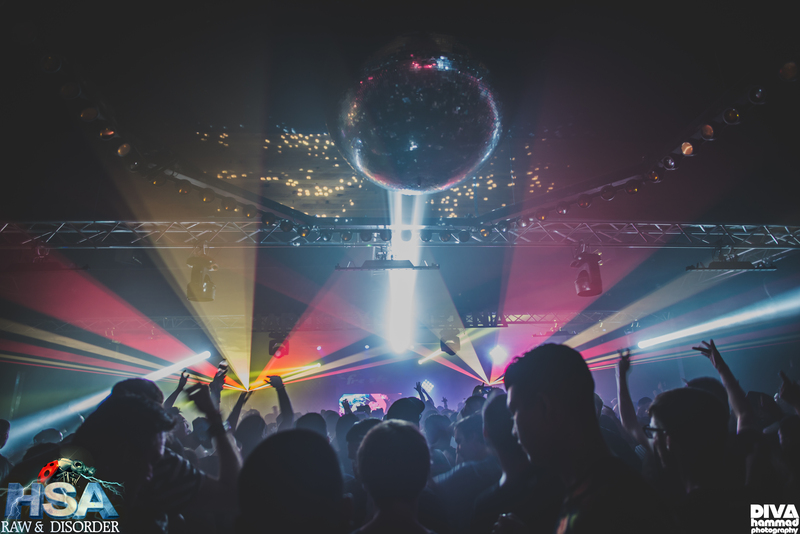 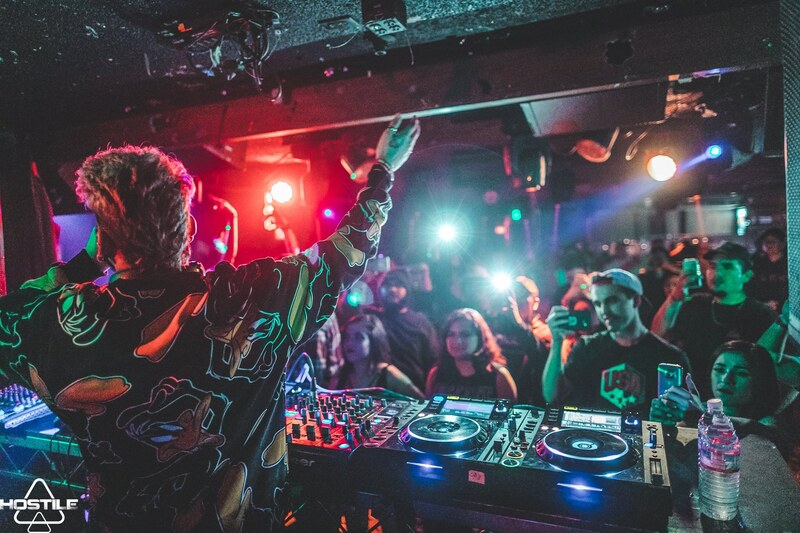 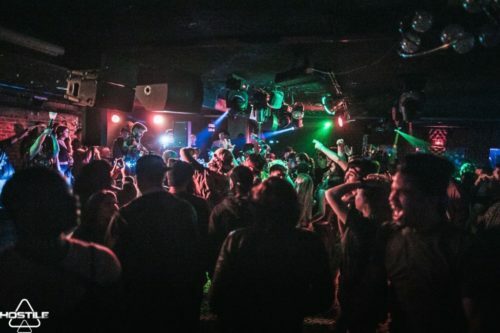 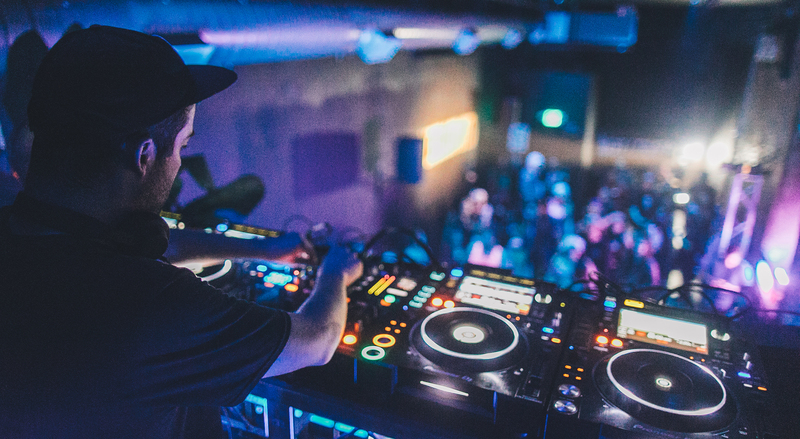 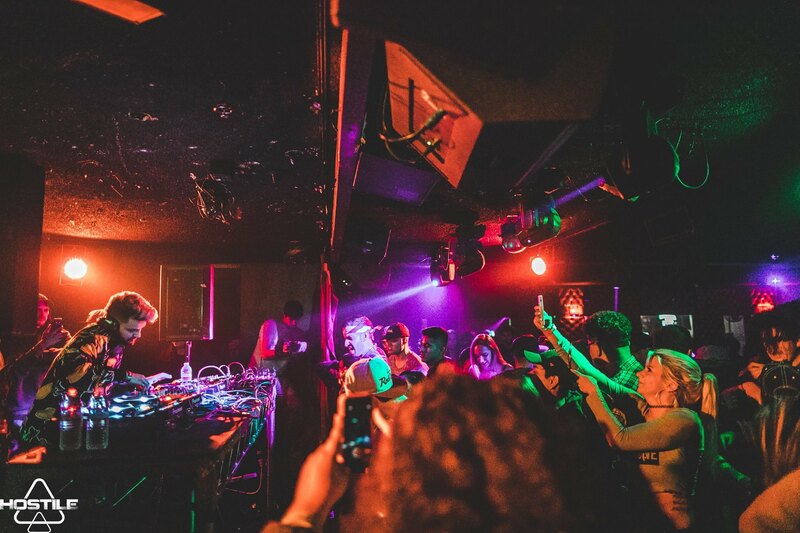 While many event producers are content to feature the same DJs year after year, Fresh strives to create the first California events to showcase the electronic stars of tomorrow. Some of the artists who made their very first California and USA appearances on the Fresh stage include Andy Moor, Sean Tyas, Headhunterz, Mustard Pimp, Myon & Shane 54, Daniel Kandi, Datsik, Dash Berlin, Mt Eden, Tonic and more. Many of these artists have gone on to become legitimate headliners at festivals and clubs worldwide. 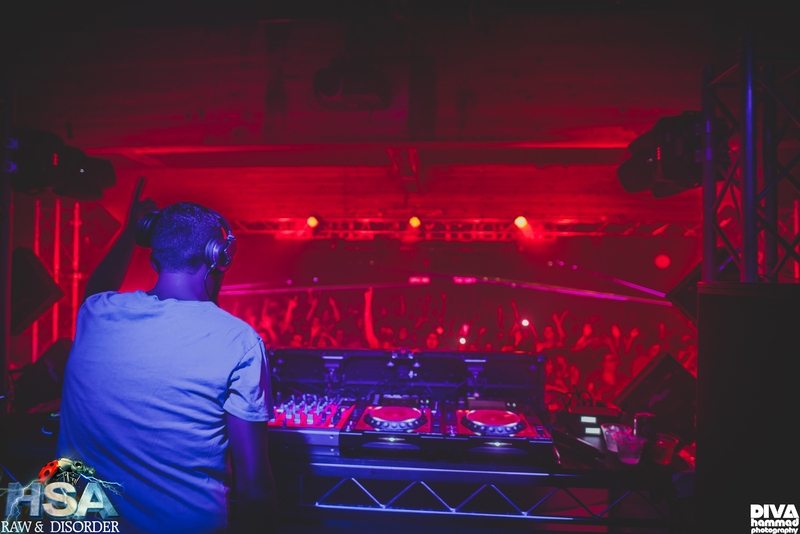 By being the first to bring these artists to California, we fulfill our mission: To always stay innovative, cutting edge, and FRESH. 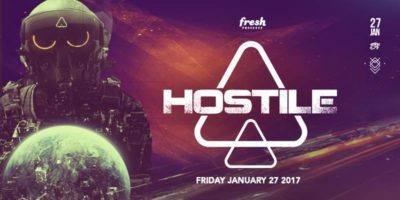 The event dedicated solely to hard dance music was established in 2015 and is focused on the growth and development of the genre in the U.S. 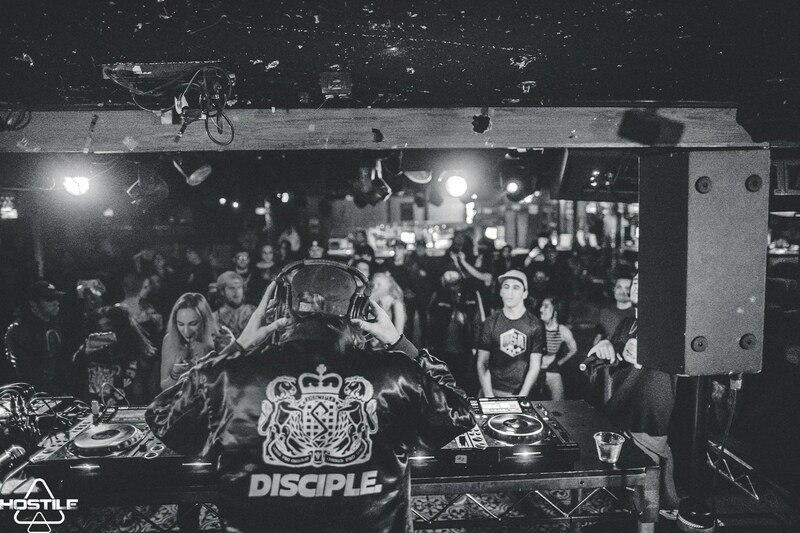 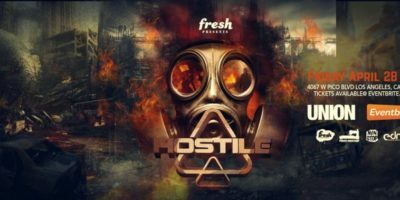 The latest addition to the Fresh brand, Hostile is poised to bring the best in underground bass music from around the world to Los Angeles. 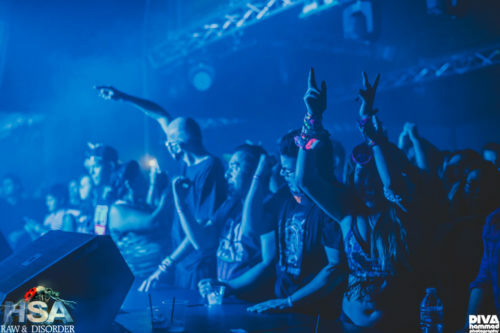 The winter-themed music festival was established in 2006 and instantly became the coolest, and largest Fresh event of the year.